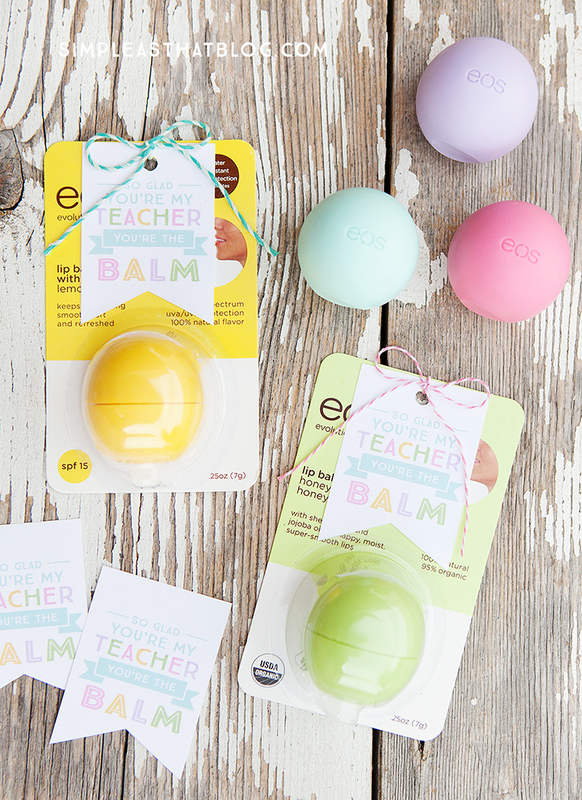 Teacher’s Appreciation Week is around the corner. 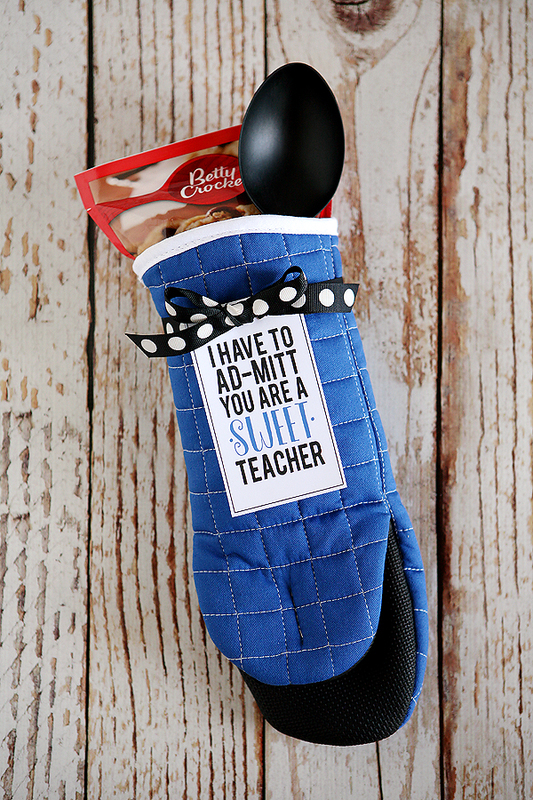 This year I’m crazy busy BUT I still wanted to make a little something for my kiddos’ wonderful teachers. I came up with an idea that takes FIVE MINUTES to make and I think any teacher would love! Come on! 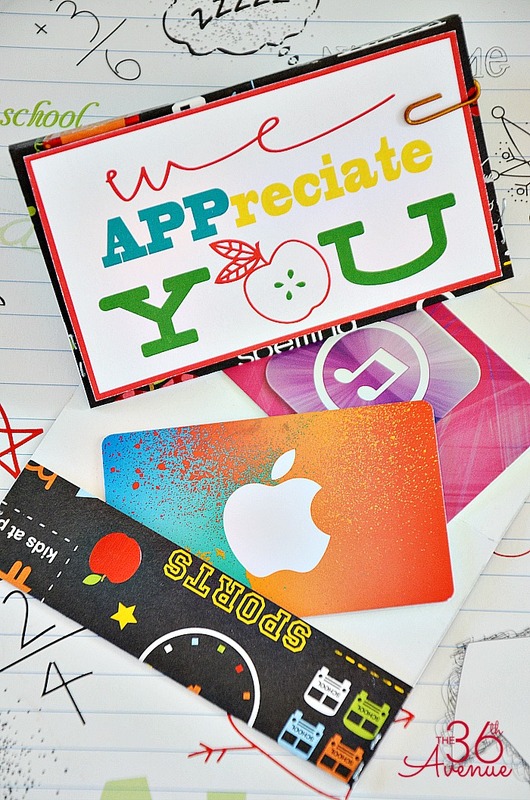 Who wouldn’t like to receive a gift card for the APP Store? 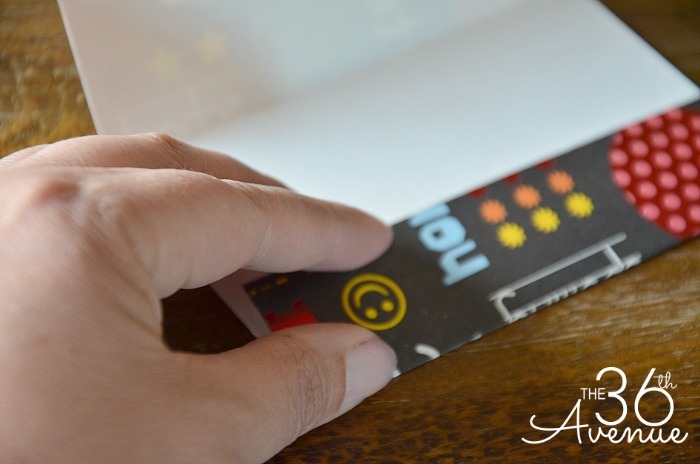 Even my teens loved these free printables. Now, I’m not the only one that is sharing awesome gift ideas today. 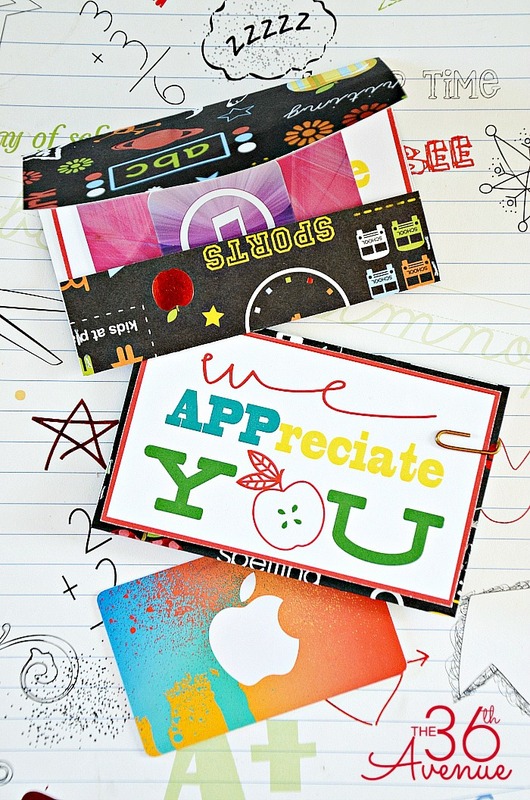 Three of my wonderful blogging friends are teaming up with me to bring you adorable Teacher Appreciation Gift Ideas that your kids can help you make but before we get there let me share with you how to make these envelopes and cards! 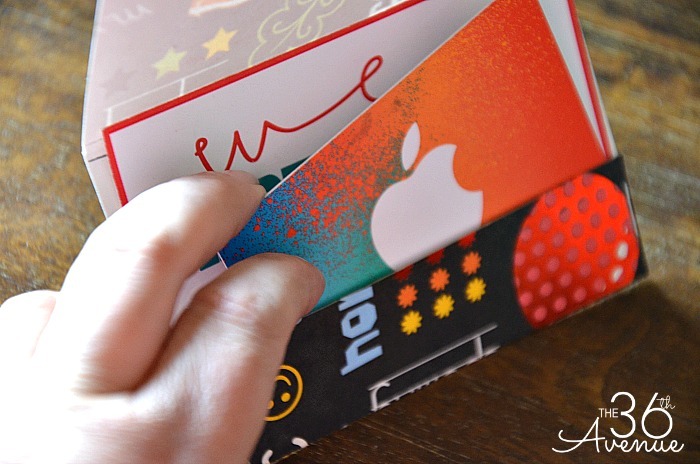 First click HERE to print the Gift Card Envelope Template. 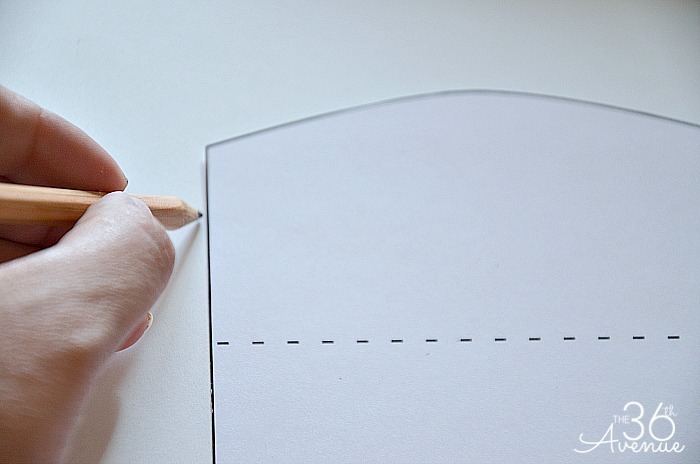 After you have the template trace it on the paper you want to use for your envelope. 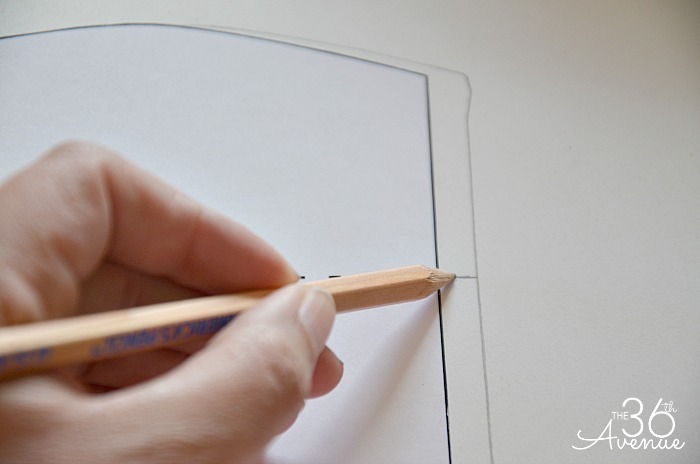 Remember to use your pencil to mark where the paper needs to be folded. Cut and fold the envelope. Staple the sides of the shorter fold together. 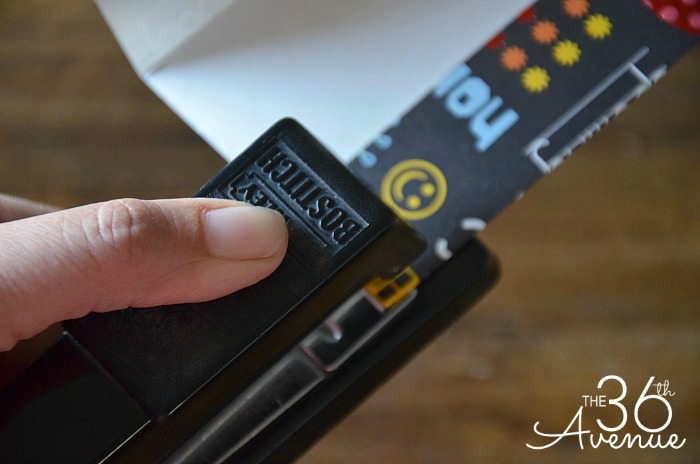 …or you can place it inside with an i-tune or app-store card. I love this! Thanks so much for sharing! 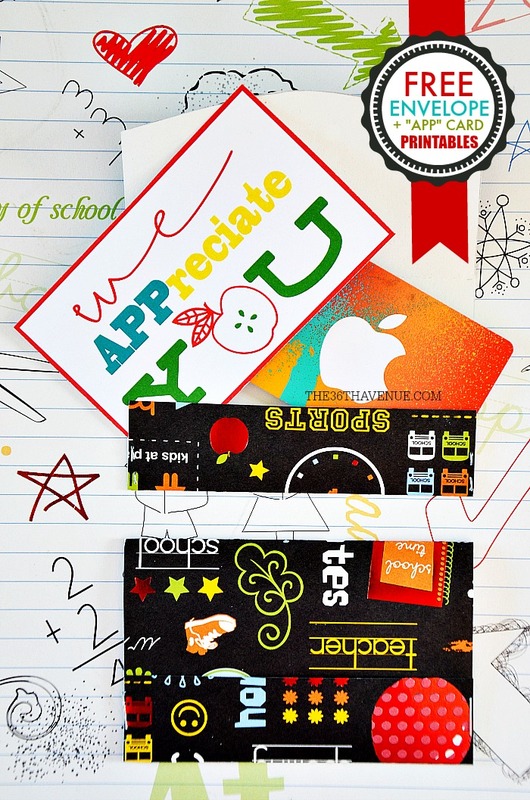 I can’t seem to find the link to print the “We APPreciate You” card! Do you mind sharing the link with me?